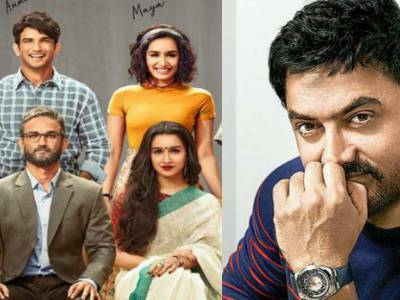 Result with label "Aamir Khan"
Aamir Khan Is All Set To Do A Cameo In The Sushant Singh Rajput And Shraddha Kapoor Starrer Chhichhore? 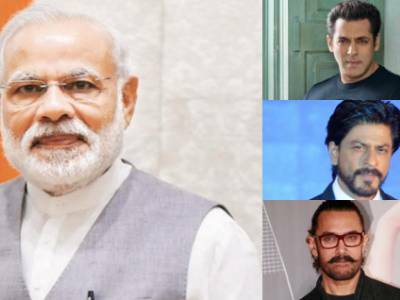 This Is How Aamir Khan Reacted On Kangana Ranaut Accusing Him For Not Supporting Her Film Manikarnika! 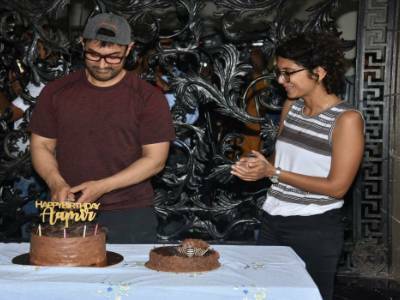 Fans Shower Love With Wishes For Superstar Aamir Khan On His Birthday! 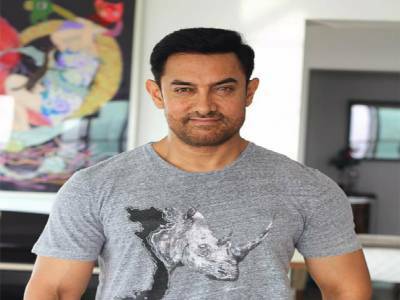 Happy Birthday Aamir Khan: Here Is Aamir Khan's Birthday Wish For His Fans, Read On To Know More! 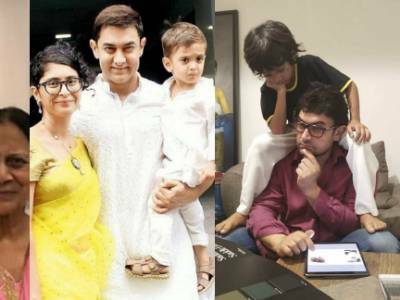 These Beautiful Pictures Will Prove That Aamir Is A True Blue 'Perfectionist' As A Family Man Too! 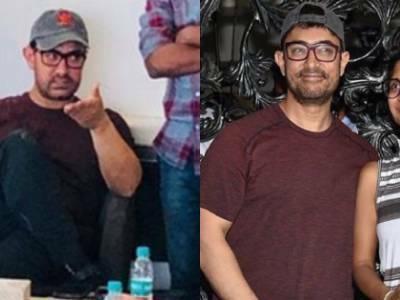 Here's How The Perfectionist Of Bollywood Aamir Khan Will Be Celebrating His 54th Birthday Today! 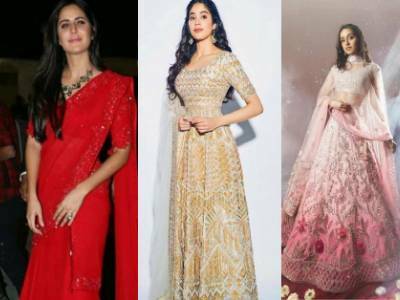 Akash Ambani And Shloka Mehta Wedding: Aamir Khan & Wife Kiran Rao Makes Head Turn At The Occasion! 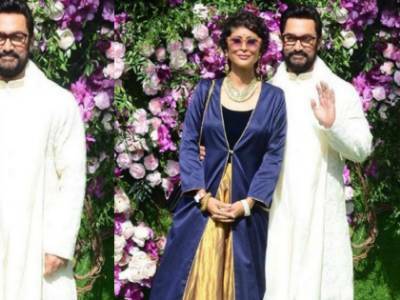 Neetu Kapoor Pens Down A Heartfelt Note For Aamir Khan As He Visits Her And Husband Rishi Kapoor! 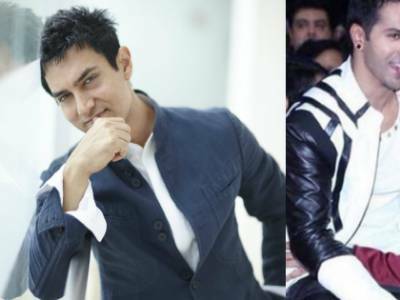 Aamir Khan Finally Reacts To The Andaz Apna Apna Remake Most Likely To Be Starring Ranveer & Varun! Here's What Aamir Has To Say About The Rang De Basanti Song 'Roobaroo' & His Next 'Rubaru Roshini'!